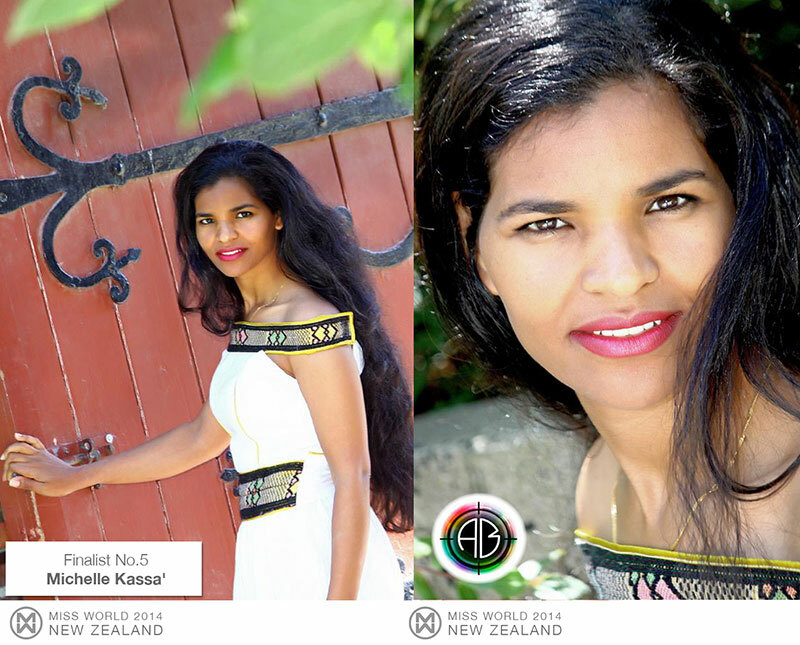 Road to MW NEW ZEALAND 2014- Arielle Garciano WON!! 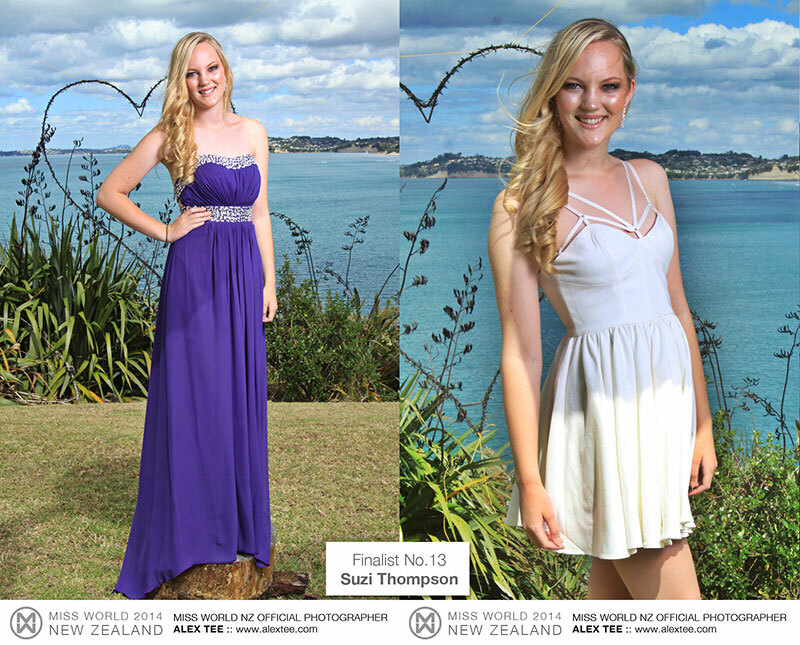 Re: Road to MW NEW ZEALAND 2014- Arielle Garciano WON!! 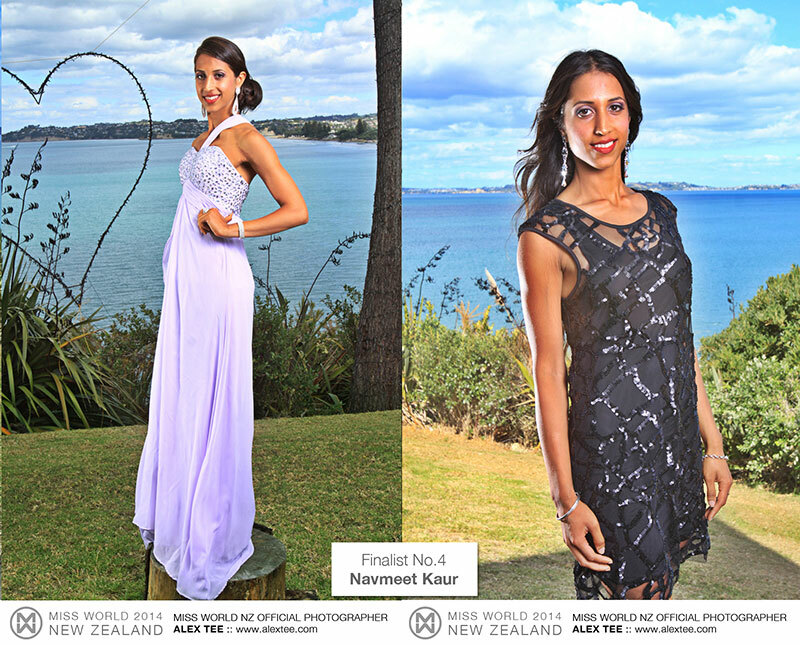 Arielle Garciano is the new Miss New Zealand World 2014.